Good news again! 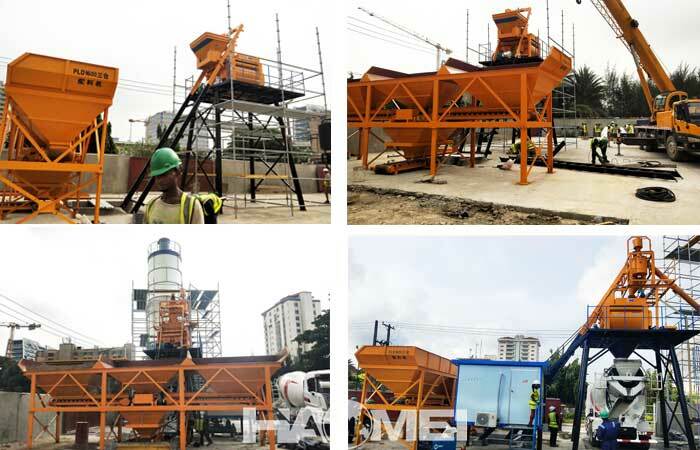 A new set of Haomei HZS50 concrete batching plant was installed in Lagos, Nigeria for building construction engineering project. 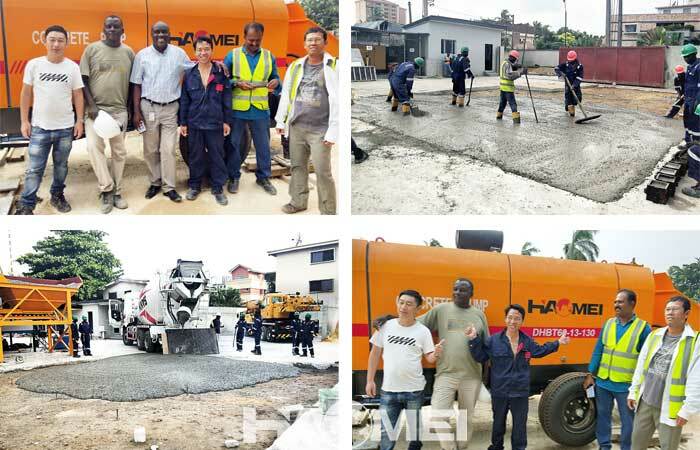 Due to the good reputation of Haomei concrete batching plant in Nigeria market, this is another success case of Haomei batching plant for sale Nigeria. 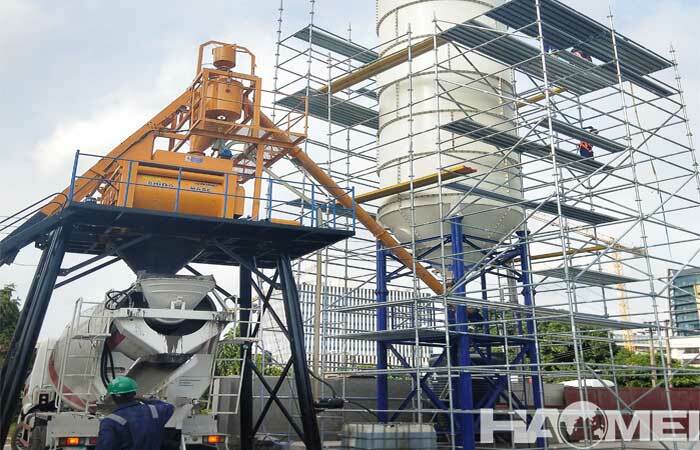 Our client select the HZS50 concrete batching plant model after our sales manager JAYEE calculate the required concrete amount in his construction project. 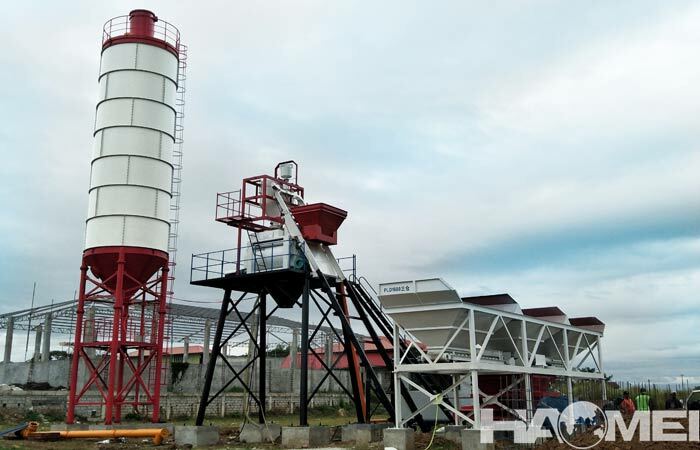 HZS50 concrete batching plant belongs to medium and small concrete batching plant equipment, the theoretical mixing capacity of the batching plant is 50 cubic meters per hour. 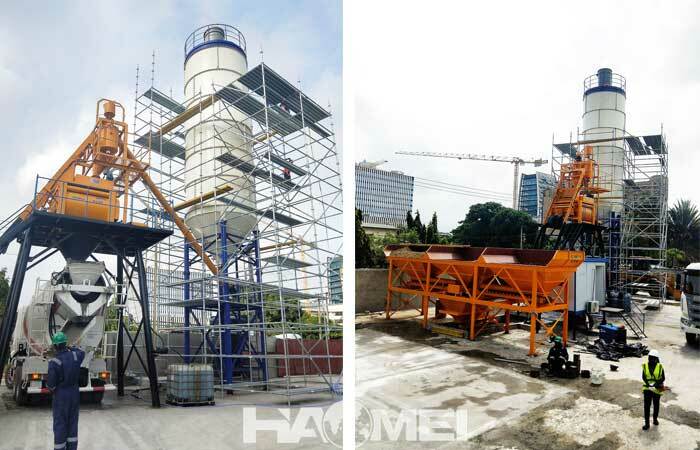 It is a semi-automatic concrete mixing equipment consisting of feeding, batching, stirring, electrical control and steel structural components. 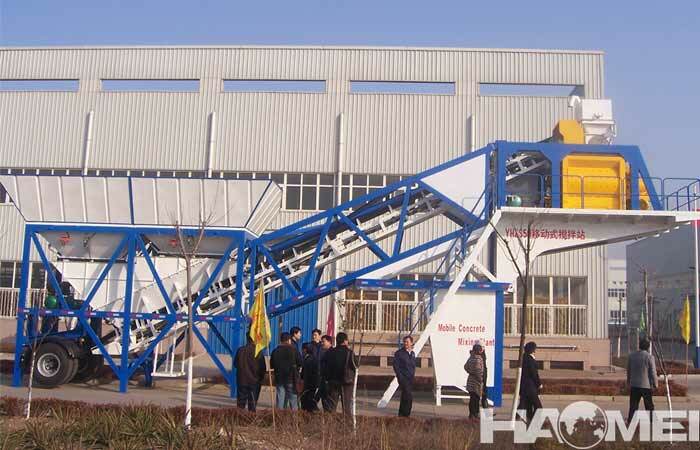 HZS50 concrete batching plant is suitable for small-scale construction sites, prefabricated parts and commercial concrete production plants. 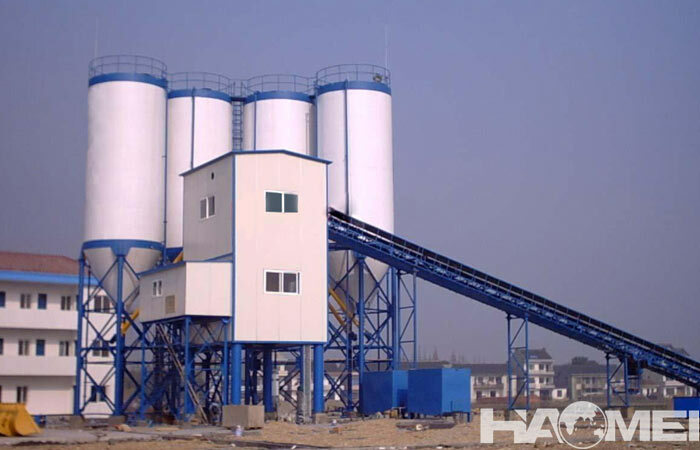 The price of HZS50 concrete batching plant is related to its configuration, the batching plant is equipped with JS1000 forced concrete mixer, PLD1600 concrete batching machine, LSY219 screw conveyor, control system, weighing system, cement warehouse, etc. Some of these configurations are optional. 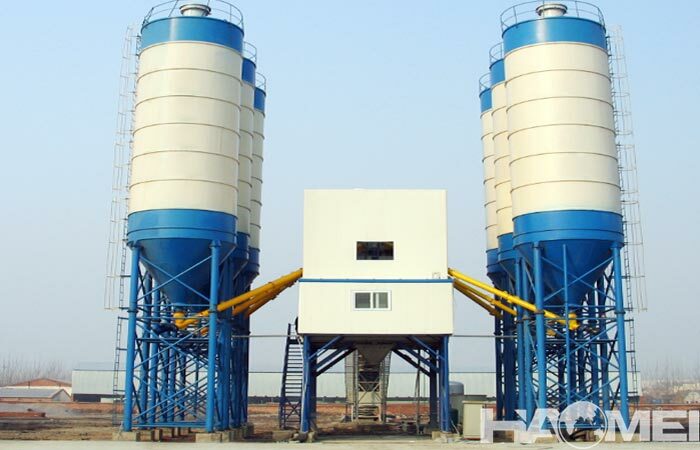 Users can adjust the configuration of the concrete mixing plant according to their actual needs and the manufacturer’s solution.